I thoroughly enjoyed this. 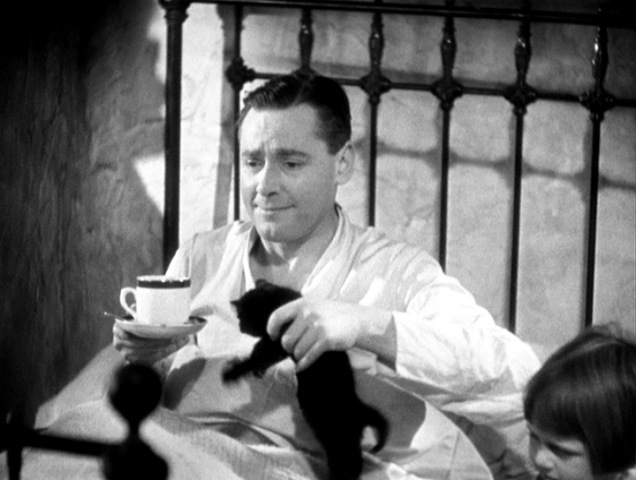 I have always liked Herbert Marshall. I find him immensely charming and he was perfectly cast in this. 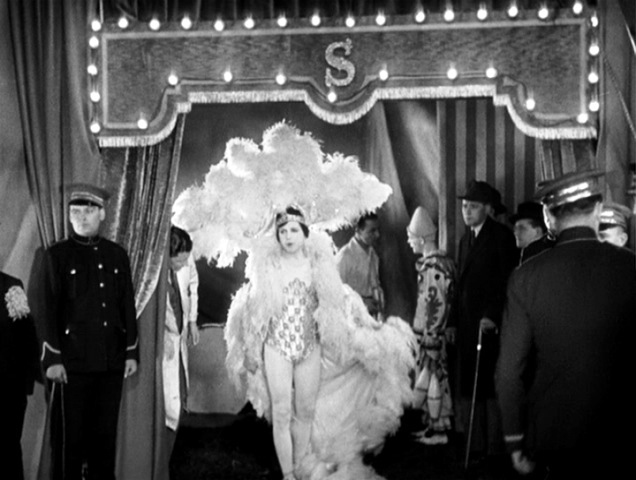 The final sequence was heavily influenced by German cinema and who doesn’t love a trapeze artist coming on for his act dressed as a woman? 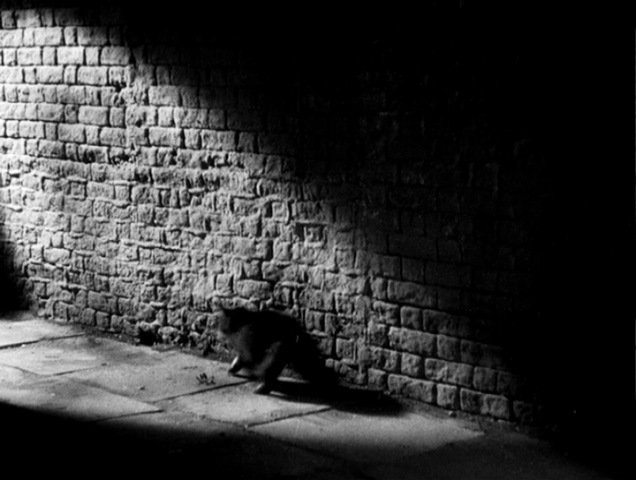 Hitchcock's films are full of humour. I think he is a bit underrated in that respect. 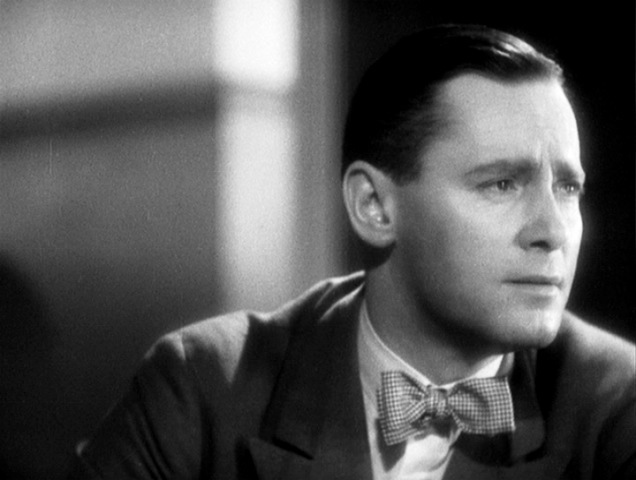 There is nearly always a laugh in one of his films except maybe The Wrong Man. One really notable thing about the film was that it featured a female barrister. A real one was called to the bar in 1922 but I think that I can safely say I have never seen one on film ever. I mean there was This Life on the telly but on film before that? Can anybody point me to another example? 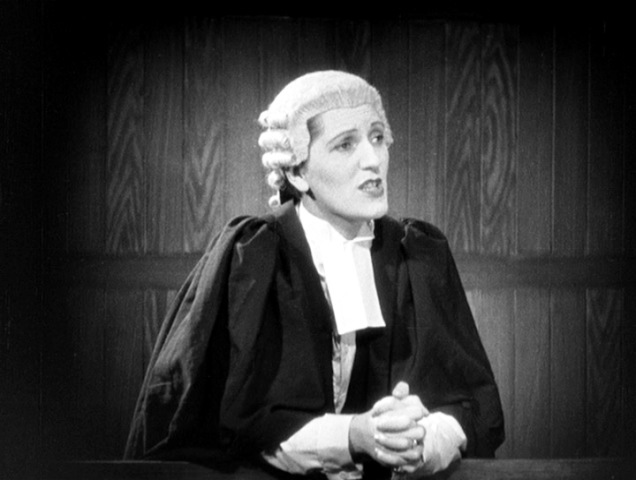 While watching Such is the Law at the British Silent Film Festival, I noticed a female lawyer on the barristers' bench. Such is the Law was an early sound film which sandwiched a silent film between sound bookends. An interesting experiment.